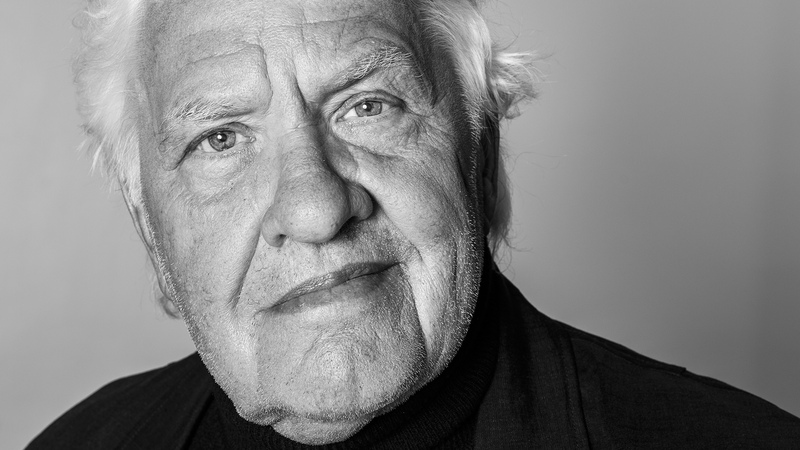 Anthon Beeke, one of the biggest names in Dutch design, has passed away. He had a huge impact on Total Design and continues to inspire us. He grasped his freedom, giving energy and emotion. His iconic images are forever on our retina.